The frequency of the first tuning fork (369 hz) frees up the energy. negative beliefs, and ideas that have led to our present situations. and miracles into our lives. Everything is energy; everything is relationship. who we are and to do what we were created to do. hidden agendas of people, places and things. by cheaper fork sets that use lesser quality materials. do not go as high and are not as rich sounding as these forks. fork you are working with! course or explore the DVD Home Study Option! 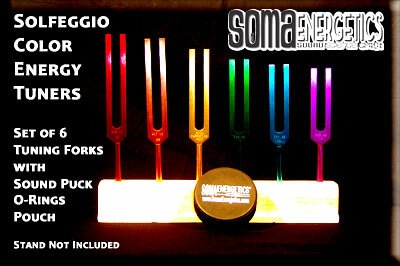 + Set of six tuning forks tuned to the ancient tones. 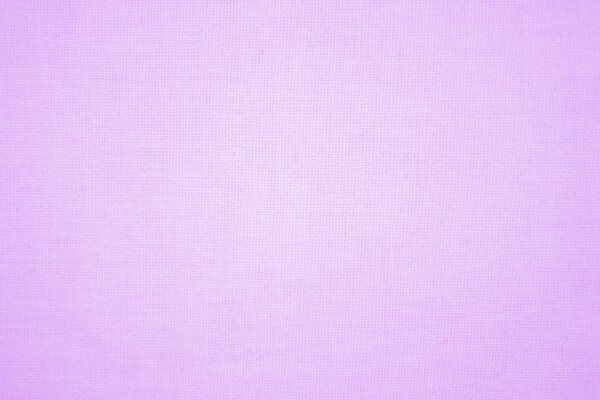 Available only in COLOR - Exclusively from SomaEnergetics! BALANCE TO PROMOTE ENERGY TO HEAL YOURSELF MENTALLY, SPIRITUALLY & PHYSICALLY. where numbers in a sequence are added and reduced to a single digit. Verse 12 is 1+2 = 3. Verse 18 is 1+ 8 = 9. Verse 24 is 2+ 4 = 6 So the pattern here is 396.